Good early spring to you; it is my sincere wish that this note finds you well. In March, we celebrate Women’s History Month. Since Alaffia’s existence and creation are based on celebrating womanhood and advancing the rights for women in my home country, I decided to share with you my thoughts on how we can together continue to fight for equal rights for women around the world. 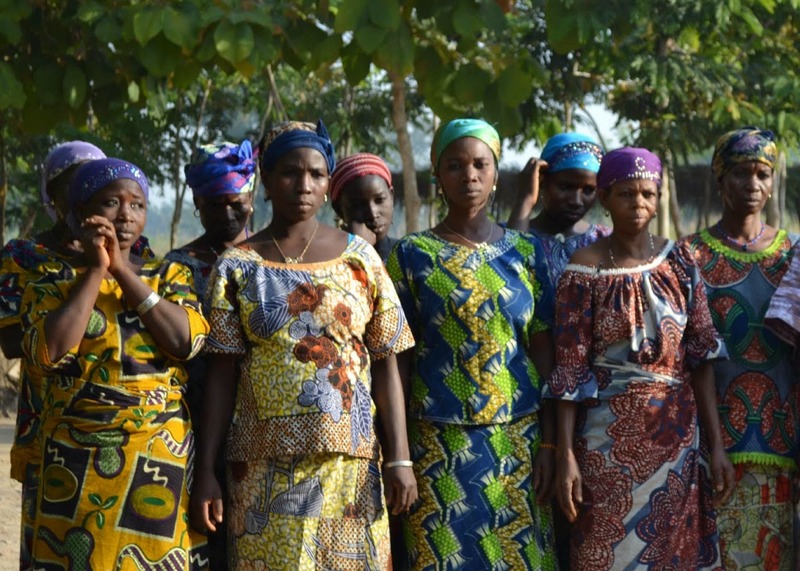 While you are aware of the meaning of Alaffia, the second name for our cooperative in Togo is Agbanga Karité. Agbanga is the name of the diety of the village of Koussountou, which is 15 kilometers from my home town of Kaboli. 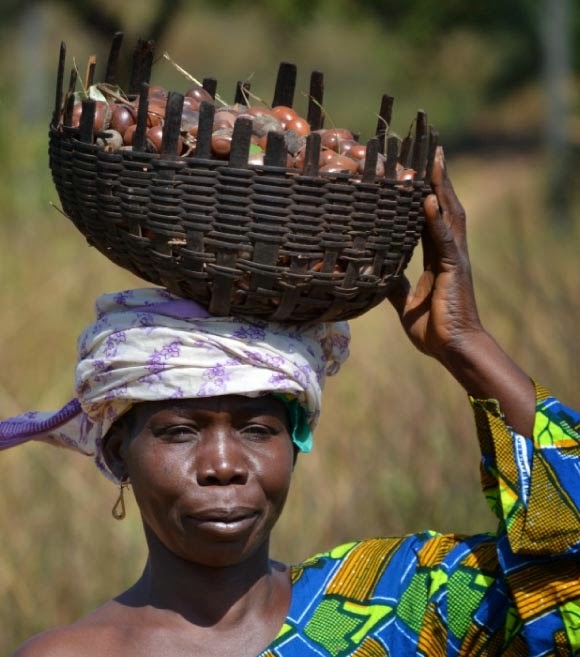 The Agbanga diety is known in central Togo as the woman’s diety, existing for the happiness and protection of women. This diety is also known to grant women their greatest wish. My mother was named after Agbanga, and because of this we named our cooperative after her, as the cooperative was started to honor our mothers by granting their greatest wish – cultural respect for their knowledge and a place where they can work and gain fair income, ultimately enabling them to raise their children and above all, gain a sense of empowerment and value as human beings. 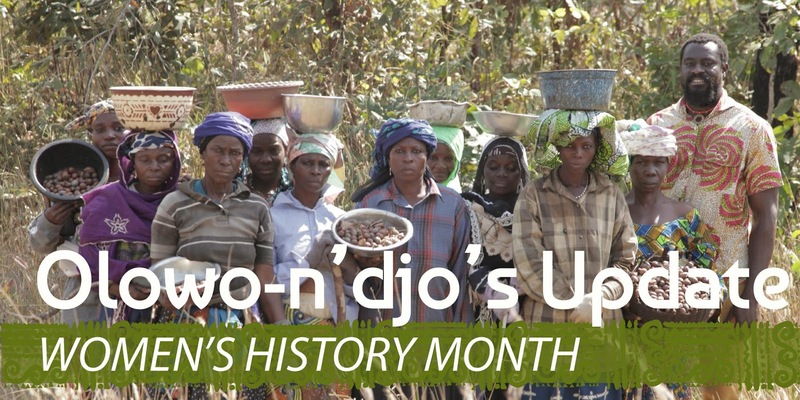 From this, I am more than ever convinced the way to continue to foster full rights for women in central Togo is by continuing to provide them with a place they can work and use their traditional knowledge. Furthermore, as we go through the Alaffia journey of reducing gender inequality, I often ask myself what future young African women have in this world. This leads to Ibada Tchala and Abidé Awesso visiting the US for the first time from our community projects and cooperatives in Togo. It is hard to express in words the presence and image that Ibada and Abidé embody. They are two young ladies who have full knowledge of the Western world and have received Western educations, yet have decided to dedicate their lives to the health and wellbeing of other African women by managing and coordinating the Alaffia maternal health program. They do this with the determination that all women in Togo deserve to enjoy the rights and freedoms that they themselves enjoy. 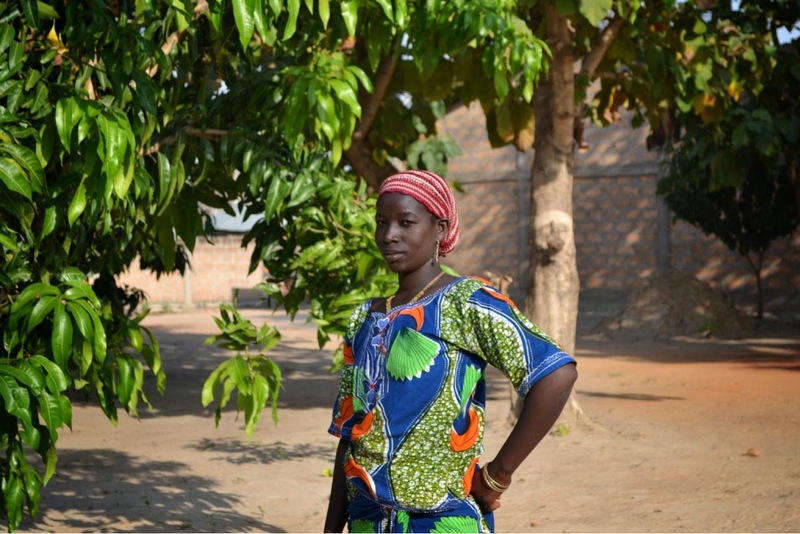 Abidé joined Alaffia three years ago, and her main focus is on female circumcision, or excision. While Alaffia’s maternal health project began in 2006, it was not until three years ago that we started focusing on excision. In 2010, during a visit to Togo, Ibada told me that during her training as a midwife, when she was stationed in Kabou, she encountered many women who had undergone excision. She told me how these women suffer, and how many bleed to death during childbirth. She then told me that if I truly believed in women’s rights, then Alaffia must fund a program for prenatal and delivery care for excised women. The following year, I visited the community Health Director of Kabou with Rose to gain authorization for Alaffia to provide prenatal care for these women, and this was when Abidé joined Alaffia to open a satellite office near Kabou to begin this project. While all of us were aware of the health problems these women face because of what was done to them, none of us were prepared for the intensity and gravity, including Abidé. In her own words she explained, “When I first started, and I started examining these women, I couldn’t sleep at night. I had nightmares from seeing the suffering these women have to endure. For the first six months, I didn’t think I could continue and I wanted to resign.” Excision is the removal, all or in part, of external genitalia through traditional “surgery” performed with razor blades or shards of glass. It is part of the culture of some ethnic group to perform this on girls once they reach puberty. Since it is an illegal practice, it is done secretly, usually in the fields or brush without any anesthesia or sanitary conditions. In addition to the intense pain and trauma these girls endure, they are also plagued with infections and scaring for life. Thankfully, Abidé found the strength to continue despite the horrors that she witnesses, and she has ensured the safe birth of 610 babies and will continue to work to save these mothers and their children. It is a fundamental human right to choose what is done to your physical body, and these women, while it is a cultural practice, were excised against their will. Since they do not have the power to halt this practice, we must do so at once. With your continued support during this year, we will triple our funding of this initiative, and not only provide care during pregnancy, but also treat infections for excised women who are not pregnant, and greatly increase our awareness trainings in our communities. But we must not forget that as humans, we have come a long way in achieving equal rights for women, but there is a still a long way yet to go, as these rights are mostly reserved for the affluent. As a human family, we must walk together to bring morals and dignity to all women, and we cannot achieve this until all people enjoy the same rights. I humbly thank you for continuing to support Alaffia. Together, we can take another step towards an equal world. Do you need a good argumentative essay topic? Follow this link https://persuasivepapers.com/widespread-topics-for-persuasive-essay/ and you will get what you need!